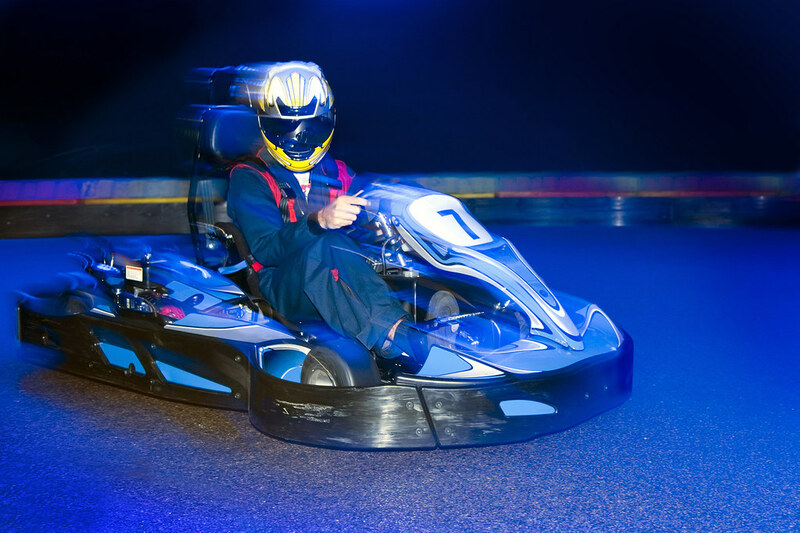 If you and your girls are into adventure, excitement, and adrenaline then our indoor go karting hen party is perfect for you! 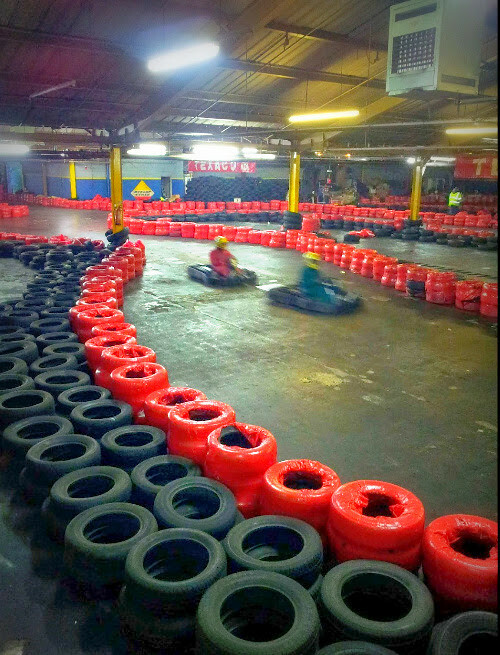 Rev up your engines and zoom down the track in a party atmosphere that you’ll never forget. 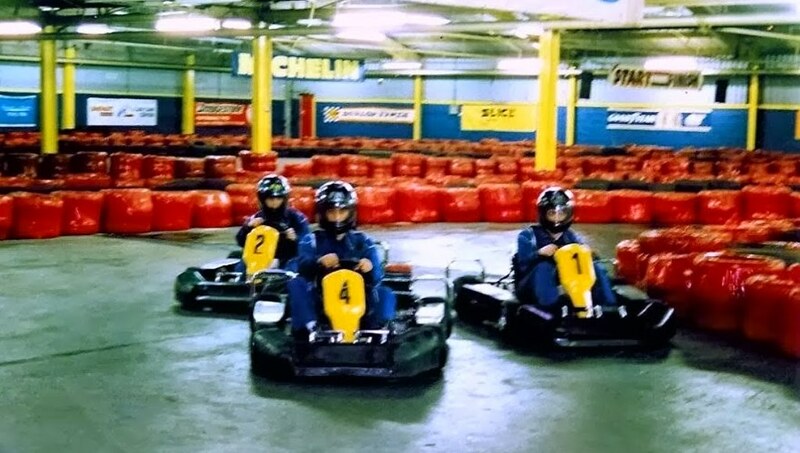 This hen party includes go-karts, full racing gear for everyone, and two hours of adrenaline pumping race and competition. 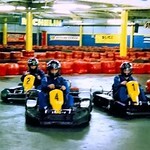 When you arrive everyone will get suited up and pump up for the main event. 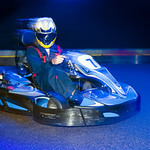 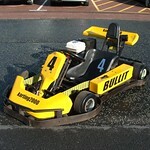 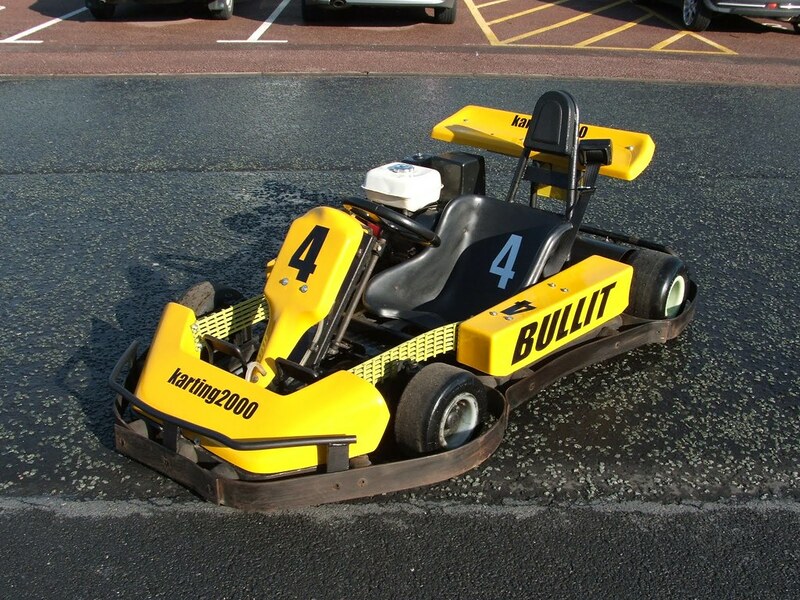 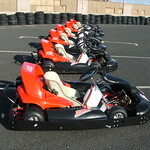 Do a few test laps around the track to get a feel for the vehicle and size up your (friendly) competition! 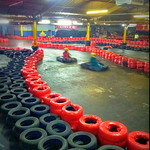 When the flag flies you’ll immediately be launched into a thrilling adventure with your girls and speed off, laughing all the way. 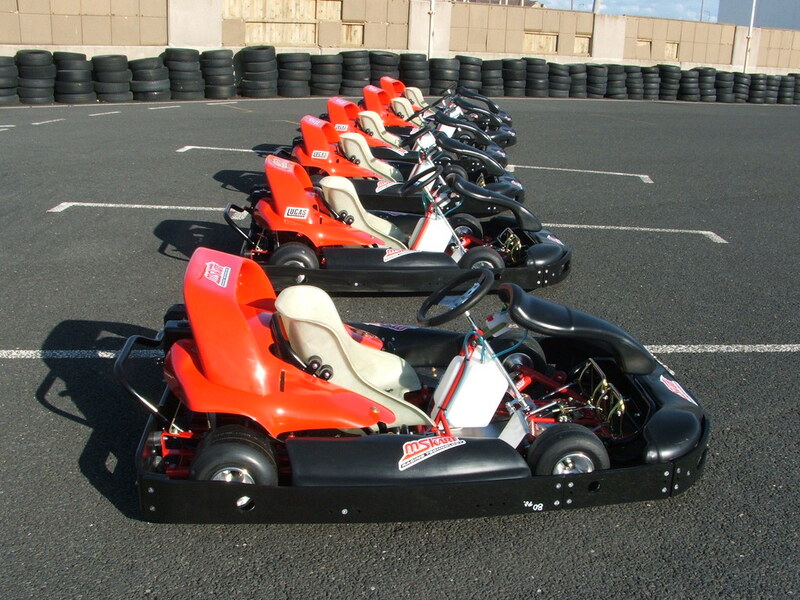 Whether you’re interested in a team endurance challenge or a grand prix style event, the go-kart hen party is sure to be a rousing success.